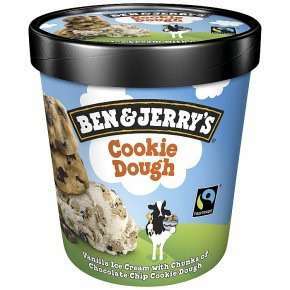 Ben and Jerry’s cookie dough currently £2.50 in my local coop. (Central England). Should be national as not marked as clearance or anything. wow separate threads for different flavours? I don't see a problem with that, they are different products afterall.